When it comes to the products, there are bunch of serums, masks and conditioner that you can buy in stores or online. But, if you don’t want to spend so much money or want to try something more homemade, you can always try out DIY products. 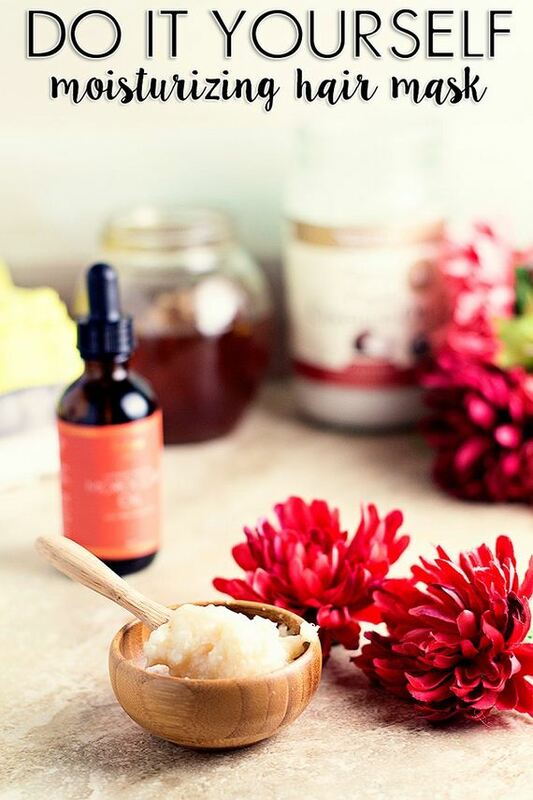 In this article you can read about ten different homemade hair products, from masks to serums. 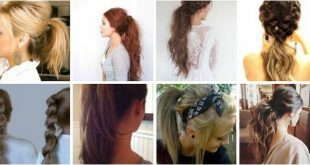 Choose the one you need the most and you’ll be a step closer to having the hair you want! 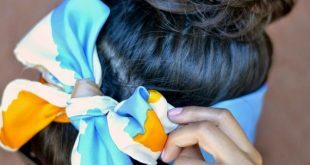 Have you notice how your hair gets those adorable boho waves when you’re at the beach? The salty water sure does some magic to our hair and the good news is that you don’t need to spend so much money on expensive products or wait for your vacation. You can make your salty spray and for that you just need spray bottle, 1 cup hot water, 1-2 tbsp. sea salt, 1 tbsp. coconut oil and hair gel, but this is optional. Just mix all the ingredients and shake the bottle before you use it. However, don’t use the spray too often because the salt will damage your hair. These natural oils penetrate the hair strands and can bring the moisture back. Coconut oil can help with reducing protein loss and can help if you’re dealing with dandruff, hair loss or damaged hair. Olive oil will help each hair strand stronger and just as the coconut oil, will work as anti – dandruff, moisturizer and makes the hair more soft. To make a conditioning mask out of these oil, you need 25g coconut oil and 25g olive oil. 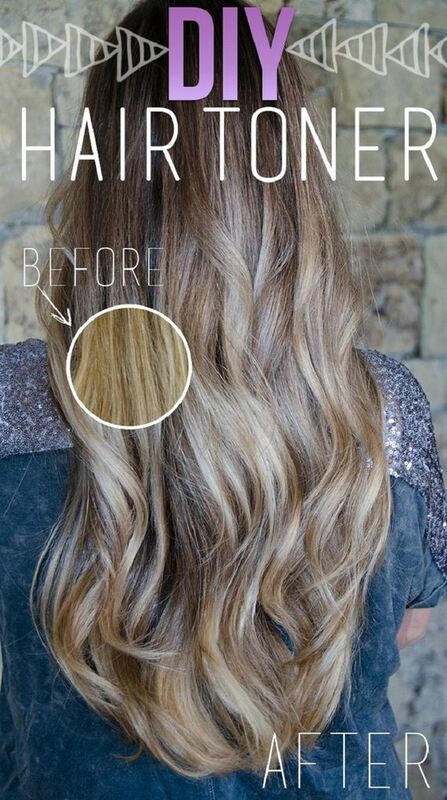 Blend them together and leave on hair for 30 minutes before you wash it with your shampoo. If you like spending your time in pools, then you should be aware that the chlorine can do damage to your hair. It’s not as easily as removed as dirt or oil and because of that it has more time to damage it. Plus, the smell is present as well! 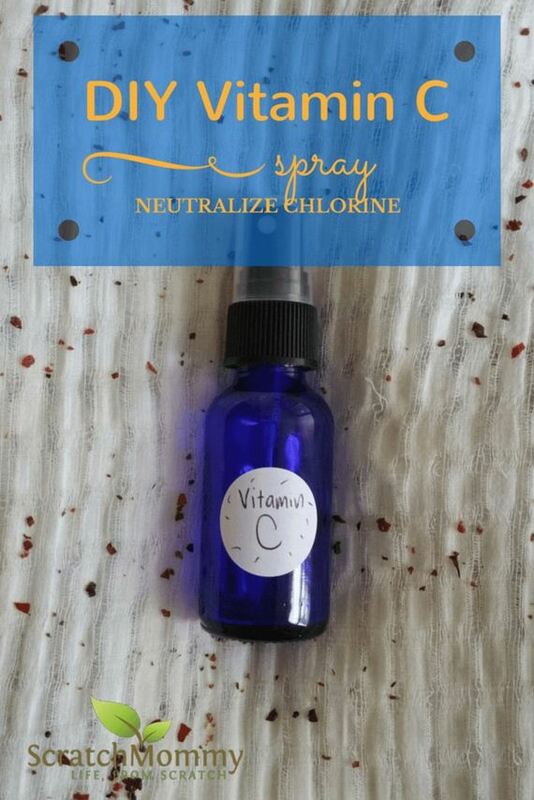 To help you fight off the chlorine from your hair, you can make your own vitamin C spray. You need 1 c rosehips, 2 c organic apple cider vinegar, essential oils and a glass jar. Combine the rosehips and the vinegar for 4 – 6 weeks and then strain out the mixture with cheesecloth or similar. Place the strain liquid in spray bottle and you’re done! For those of you who haven’t heard before about emu, it’s a bird that is present only in Australia. 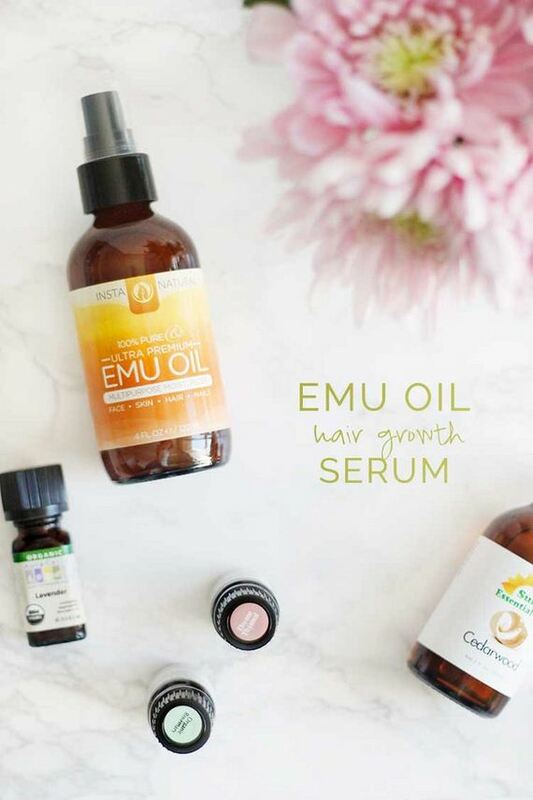 The oil from the emu is derived from the fat and can do magic for your hair, especially for hair loss. To make your own serum using this oil, you need 2 tbsp. emu oil and 15 drops of each of the following oils: cedarwood, lavender, rosemary, thyme and saw palmetto. 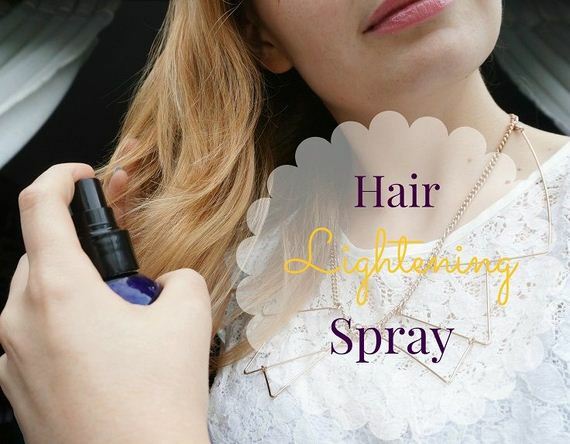 Mix all the ingredients in a spray bottle and spray it on your scalp before you go to bed. Wash it in the morning and repeat this few times per week. Wishing your hair color was lighter? We understand you! But, the truth is, if you constantly use chemical products for hair lightening, there’s a high possibility that your hair will get damaged and will lose its shine. In order to prevent that and still get what you want, make your own hair lightening product. You need strongly brewed chamomile tea, lemon juice, honey and a spraying bottle. 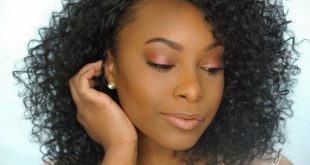 All the stated ingredients – honey, lemon and chamomile are known as natural hair lighteners, so if you want your color one or even more shades lighter, try this out. After all the beach fun and days spent in the sun, your hair will need some care. Many women are dealing with split ends, so preparing a mask to nurture them is essential. It may sound odd, but yes, papaya can help you with that! Along side with other ingredients, it will help your hair to become more healthy and stop those ends from splitting. 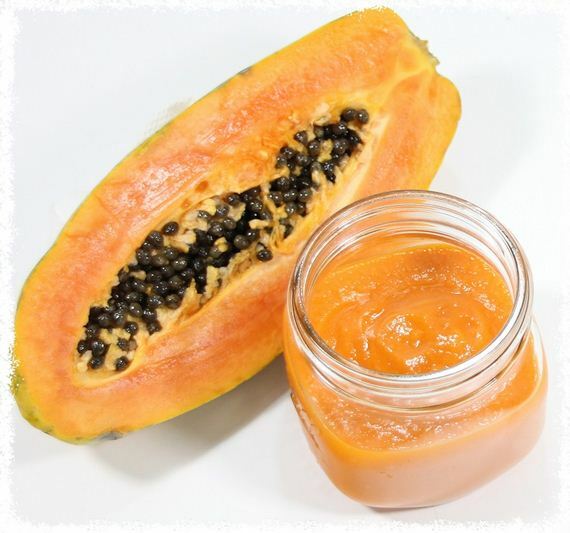 You need 1/2 papaya, 1/4 cup olive oil and 1/2 tablespoon honey. Blend all the ingredients until you get a smooth mixture. 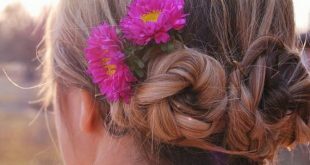 Apply it on your hair and leave it for 1 – 2 hours. After that, rinse it well with shampoo and conditioner. 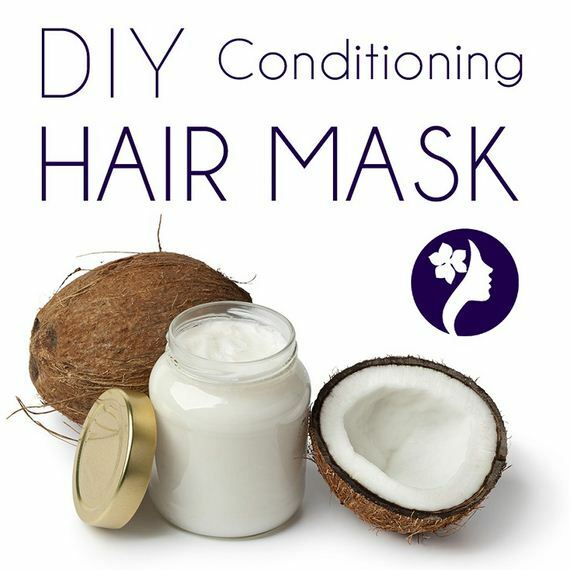 Keeping your hair moisturized is very important, so make sure to use such masks every once in a while. You don’t need too many ingredients to have the best results. In fact, what you need is already well known – coconut oil, honey and organic moroccan oil. You’ll need a whole tablespoon from the coconut oil and the honey, and a dropper full of the moroccan oil. Mix the ingredients until they’re well blended. Apply it on your hair from the mid to the ends and leave out the roots because in that case your hair can look greasy. Leave it for 10 – 15 minutes and then rinse with luke warm water. Having a dry, thirsty hair isn’t something you cannot fix. In fact, all you have to do is make your own leave – in conditioner! All you need is a distilled water with dollop of shampoo and a tsp. of coconut oil. Shake up the bottle before you use it. 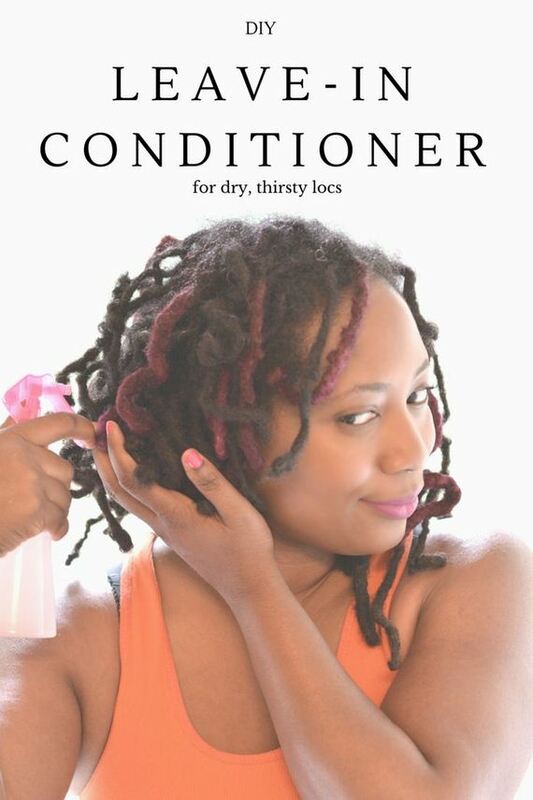 For the best results, leave the conditioner overnight and keep your hair in a bonnet or similar. This way it will keep the oils in the hair so that they will be better absorbed and soak better. Using a protein treatment for your hair is a great way to fight off dryness or damaged hair. There are few ingredients that you can try alone or make a mixture of few. These are eggs, yogurt or mayonnaise. 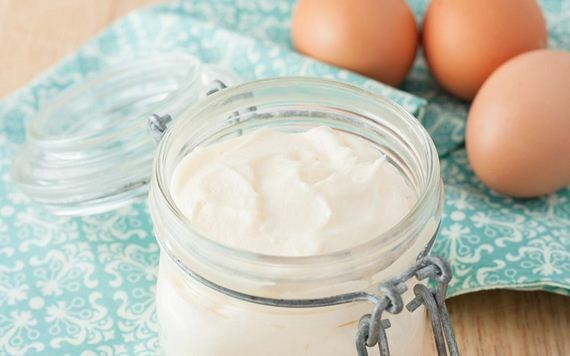 Eggs help in repairing hair damage, reducing hair loss, moisturizing dry hair and adding shine to it. If you want to try out an egg mask, beat one or two eggs depending on your hair length and thickness and cover your whole hair with the mixture. Keep it up in a shower cap for 20 – 30 minutes and wash it off. If you would like to use some toning rinse for you hair, here’s what you need: 2 1/2 cups vinegar and 1/8 teaspoon purple food coloring. Before you start using it, it’s best to test it on a small piece of hair and to adjust the amount of food coloring according to your needs. First condition you hair and then use the rinse. Don’t be afraid of the smell of vinegar – once the hair dries the smell disappears! Check out the link for detailed instructions.